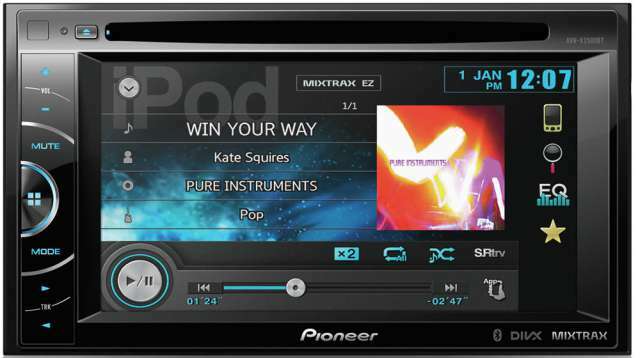 Watch all the video you want right from the dashboard of your car with this 6.1" touch screen AV tuner. 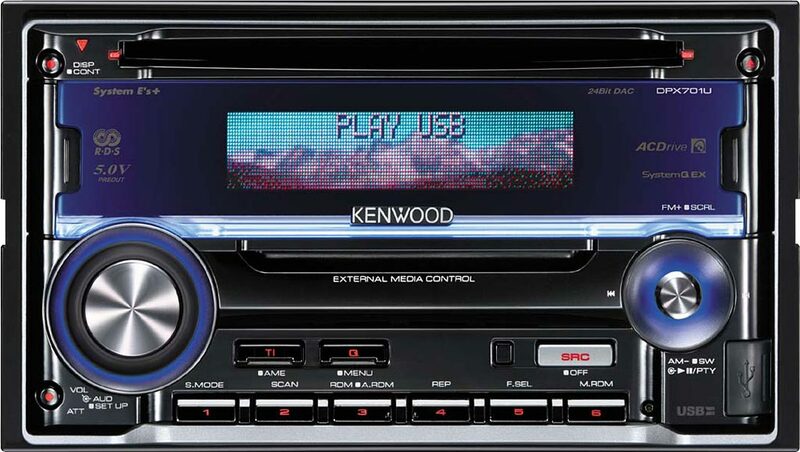 And you can take your entire music collection on the road - whether from DVD, CD, MP3 or USB, this car tuner is built to play all your tracks from almost any source. Compatible Generations Android Media is currently compatible with Android v2.3 and previous versions that support USB Mass Storage Class specifications.